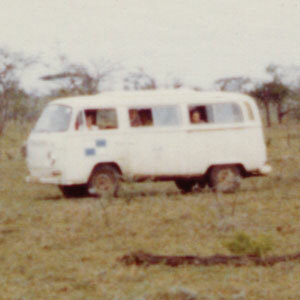 On Safari, 1976, 2009. 7.5 x 7.5 in. 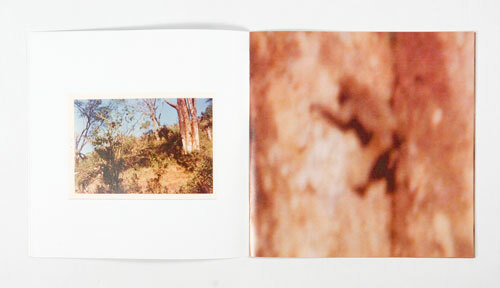 Digital-offset printed, saddlestitch bound, 24 pages, edition of 100. 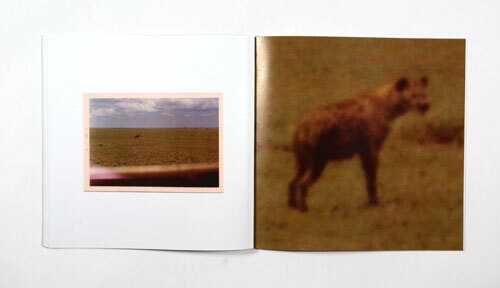 Each image on the left of each page spread is a photograph from a mini-bus safari in Kenya in 1976; the image on the right is a zoomed-in area of this photo, the probable subject of the shot. 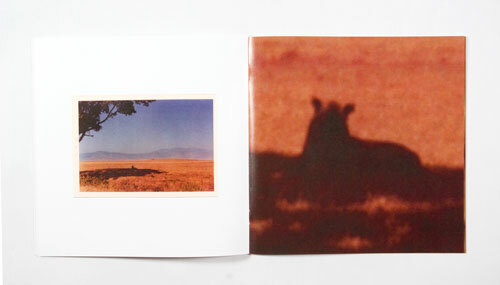 On Safari, 1976: $25 includes shipping regular mail within the USA/Canada. For shipping outside the USA/Canada please email for an estimate before purchase [ hn (at) heidineilson (dot) com ].